Retired MLB star David Ortiz is hoping to hit it out of the park with the listing of his Boston-area home for $6.3 million. 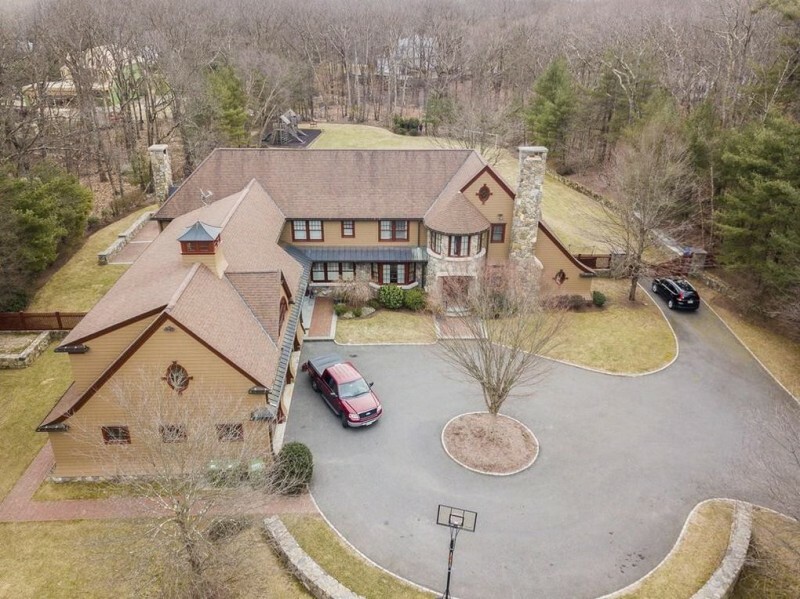 Ortiz—who spent most of his 20 years in the MLB playing for the Red Sox—had plenty of time to develop an affection for the home in Weston, Massachusetts; he picked it up almost twelve years ago. The house is situated in a gated community, and features architecture that is definitively East Coast, and suggests craftsman, New England, Adirondack, and European design influences. The exterior is warm and inviting. And the atmosphere continues through the interiors, which span more than 8,500 square feet. Brick, oak plank, and Shaker-inflected cabinetry are a few highlights of the home. It incorporates materials from Fenway Park, too, giving it a very personal dimension, and associating it strongly with America’s pastime. The home has six bedrooms, seven bathrooms, and plenty of entertaining space. Potential buyers will likely be drawn to the home’s movie theater, basement, and custom bar. ‘Big Papi’ joined the Sox in 2003. His 20-year career included ten All-Star appearances and three Series wins. He retired from professional play in 2016.